TopRank partnered with a leading online genealogy research provider to increase awareness of its strategic genealogy campaigns. While its core website received significant traffic, the client wanted to find a way to drive more relevant, qualified traffic to target pages on the site. 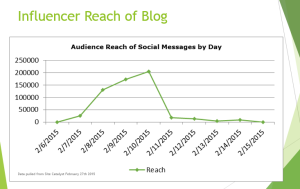 Without the ability to edit any pages on the website directly, TopRank developed a campaign leveraging influencer relations and blog marketing. 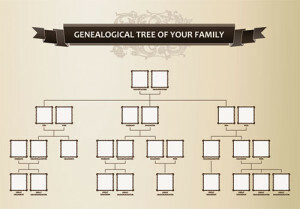 In order to drive traffic to a key top-of-funnel page of the genealogy website, the TopRank team developed a campaign to leverage the popular RootsTech genealogy event counting over 20,000 attendees. TopRank continues to work with this client to promote important genealogy campaigns for increased audience reach, drive traffic, and strengthen the visibility of important pages on major search engines. 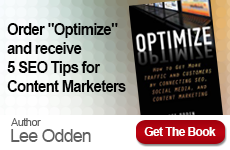 Do you want to learn more about creating influencer content for search and social media? 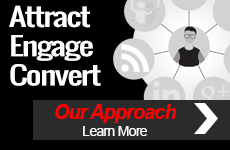 Contact TopRank® Online Marketing today.